Would you like to order an example? That is possible! At bol.com. The price of the book €17,95 + shipping costs. 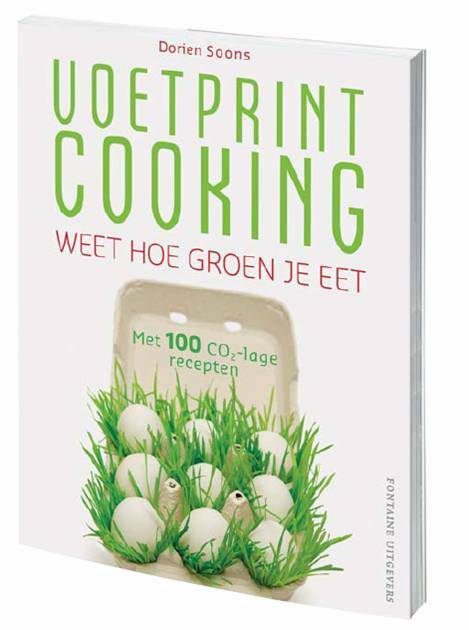 Nice if you send me an email with your opinion of the book (dsoons@planet.nl).